Color Palettes of Historic Paintings Subdivided with Algorithms by Dimitris Ladopoulos #ArtTuesday « Adafruit Industries – Makers, hackers, artists, designers and engineers! 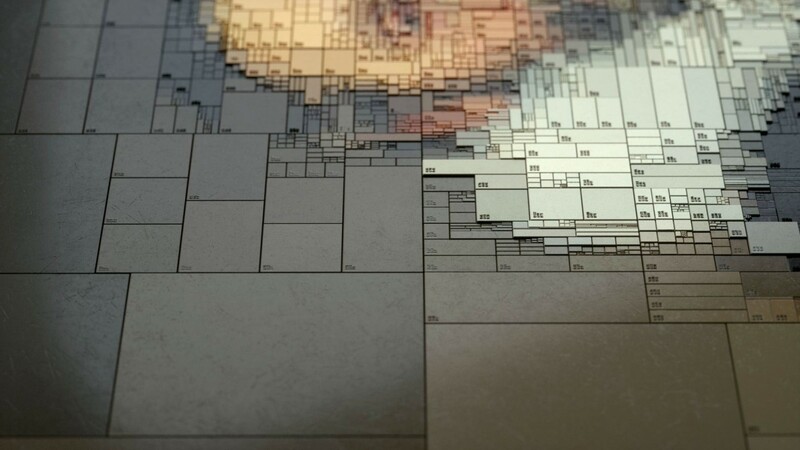 Dimitris Ladopoulos, graphic and animation designer based in Athens, uses a series of algorithms to subdivide his favorite works of art, breaking down the color compositions of ancient paintings with the 3D animation software Houdini. With this process, Ladopoulos digitally observes the palette of the Portrait of Johannes Wtenbogaert by Rembrandt Harmenszoon van Rijn, in addition to examining the thousands of specific tones used by Rembrandt Peale to compose the portrait of his daughter Rosalba.